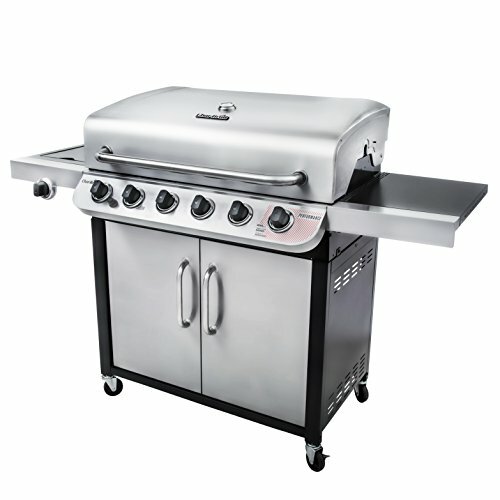 Grilling great food for family & guests made easy with the performance 650 from Char-Broil. 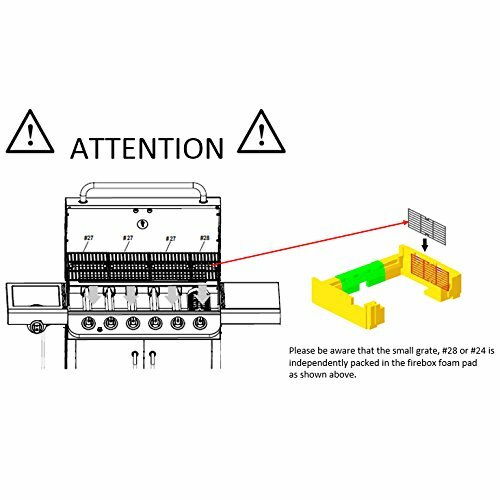 The six stainless steel top-ported burners are built to last, & deliver 60,000-btus of heat across 650 square" of primary cooking space & the 280 square" swing-away rack. The 10,000-btu lidded side burner can be used to prepare sides or sauces, & the lid folds down to provide additional work space when not in use. Rust-resistant, porcelain-coated, cast iron grates, help prevent food from sticking & make cleaning simpler. 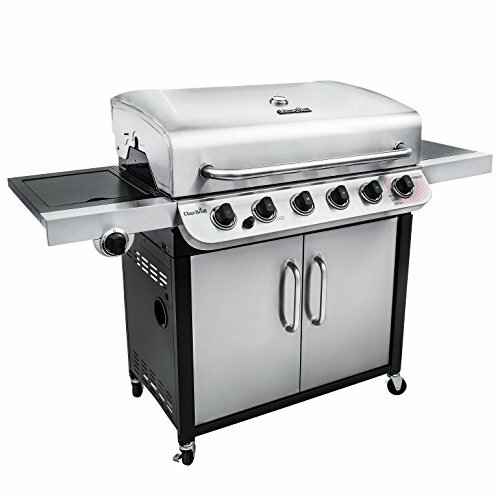 Features a removable grease pan for easy removal & cleaning, electronic ignition for fast & reliable startups & a lid-mounted temperature Gauge for added heat control. 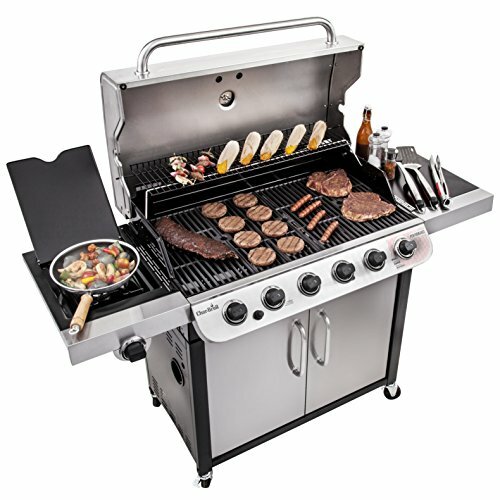 Large metal side shelves provide ample work space & the stainless steel lid, handle & control panel provide style & durability. 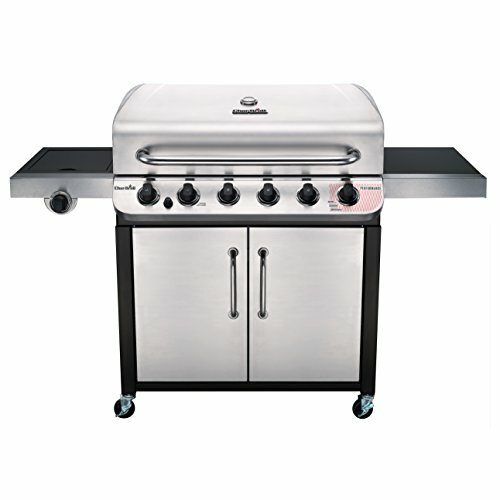 The performance 650 is a cabinet style grill, meaning that it sits on four casters- two of which lock- providing easy mobility, & the ability to secure once in place. 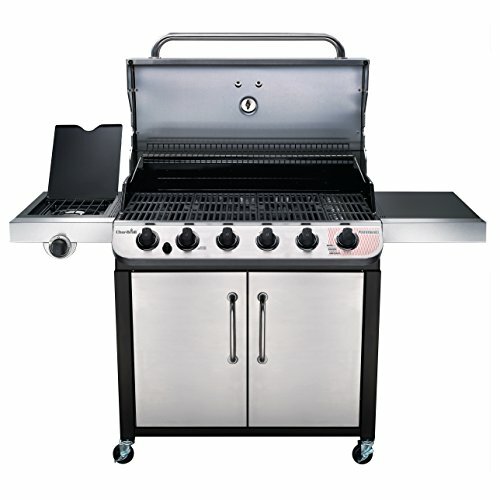 Two stainless steel doors provide access to the cabinet, which can be used to store the propane tank, accessories, rubs or tools. Assembled dimensions: 62inches w x 24inches L x 45-inches H.